Here’s a list of events and shows coming soon. Join us for a fundraising concert celebration featuring the Rave-Ons. Click here for more information. 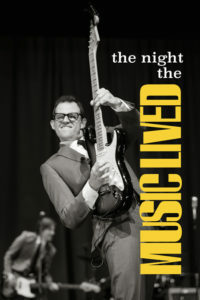 For the lovers of Million Dollar Quartet, this show is one not to miss! Click here for more information. 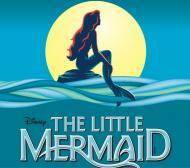 Based on the animated Disney film, this fishy fable will capture your heart! Click here for more information. 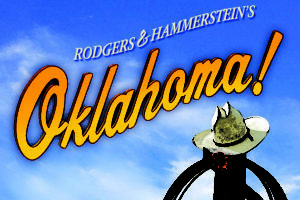 The classic Rodgers & Hammerstein musical! Click here for more information. Stop the presses! This Tony-winning Broadway hit inspires everyone to fight for what’s right and seize the day. Click here for more information. A raucous, pop-rock-musical send-up of gender expectations and stereotypes… that takes it all off. Click here for more information. 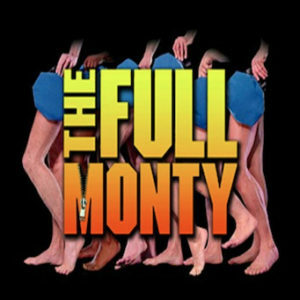 Endearing characters, and side[dish]-splitting scenes to yield a deliciously funny musical comedy! Click here for more information. 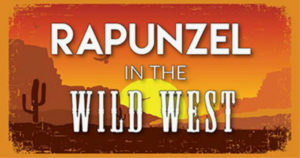 Hop on the “Friendship Train” in this interactive melodrama, and help defeat the Bandit Queen just in time for Rapunzel’s birthday party. Click here for more information. The classic story of Peter Pan, Tinkerbell, the Darling children and Captain Hook! Click here for more information. Wheezy isn’t like the other ducks – he can’t even quack! When his sister is too embarrassed to be seen with him, Wheezy decides to run away. Click here for more information.